AdviceRobo is the mother of robo advisors. 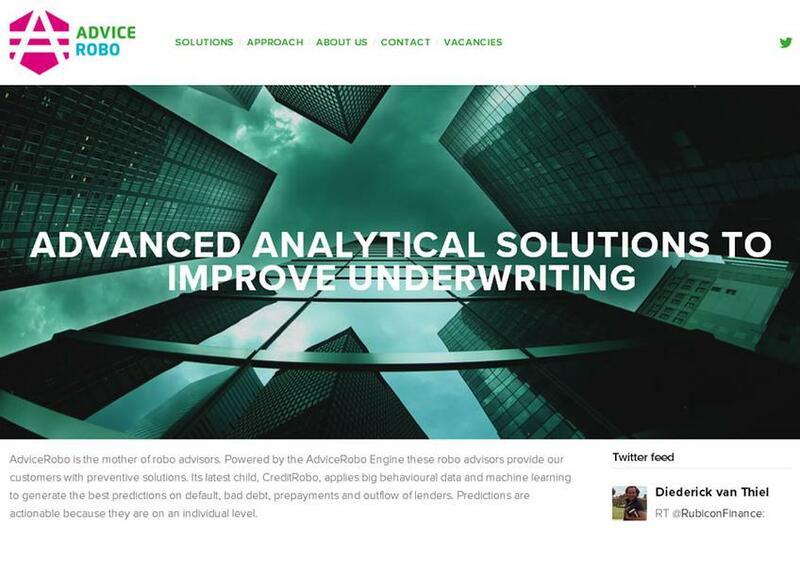 Powered by the AdviceRobo Engine these robo advisors provide our customers with preventive solutions. Its latest child, CreditRobo, applies big behavioural data and machine learning to generate the best predictions on default, bad debt, prepayments and outflow of lenders. Predictions are actionable because they are on an individual level. 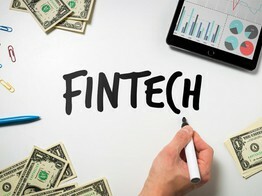 KPMG acquires a minority stake in AdviceRobo, a Dutch fintech startup developing technology that predicts financial risk of people and companies taking out loans. To predict risk, the company applies artificial intelligence(AI) on non-financial data including the behavior of potential borrowers.